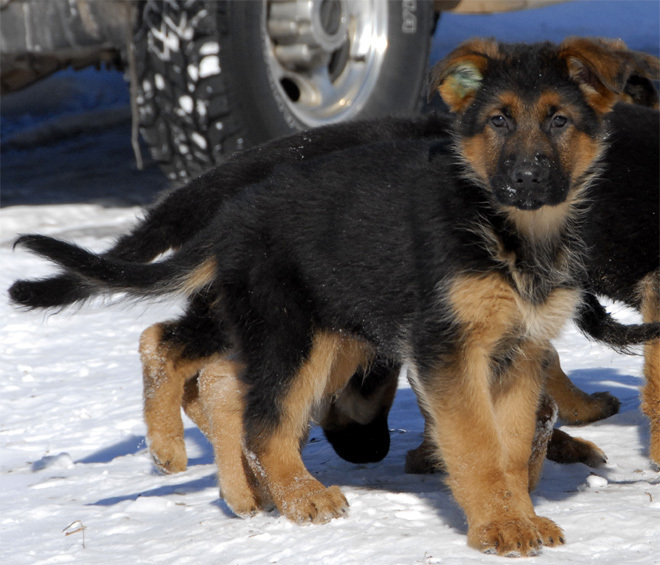 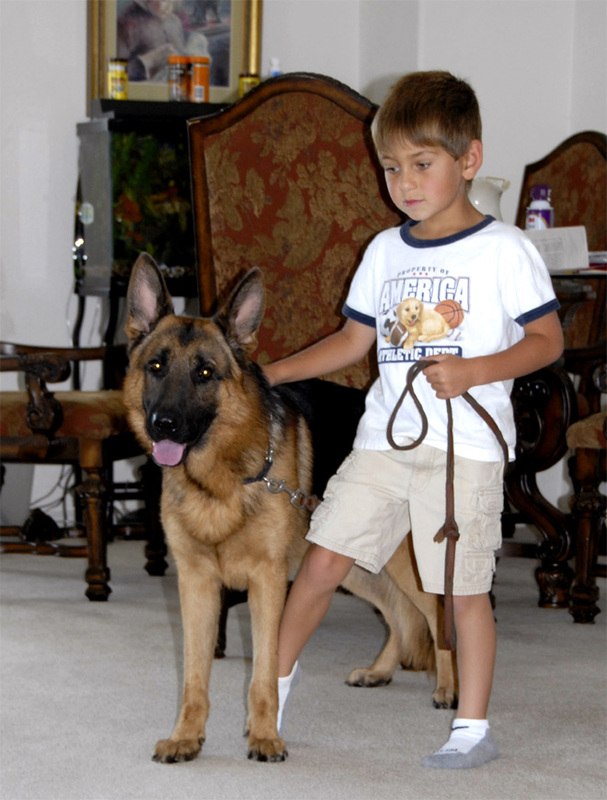 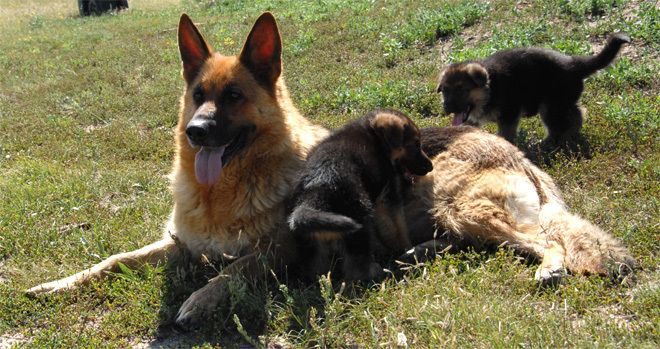 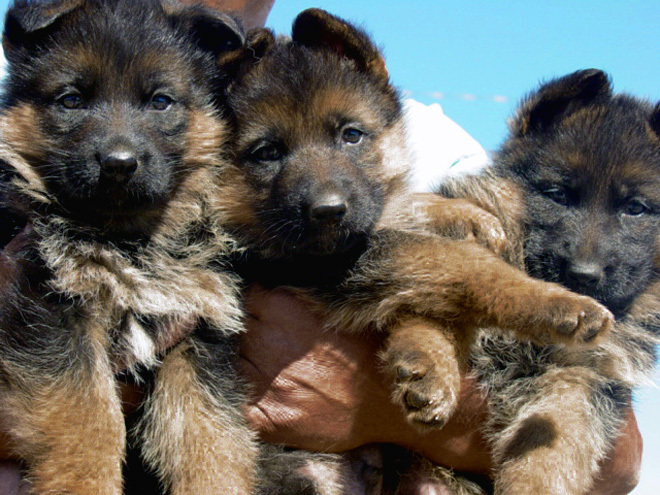 Thank you for visiting Gunbil German shepherd Dogs in Larkspur, Colorado. 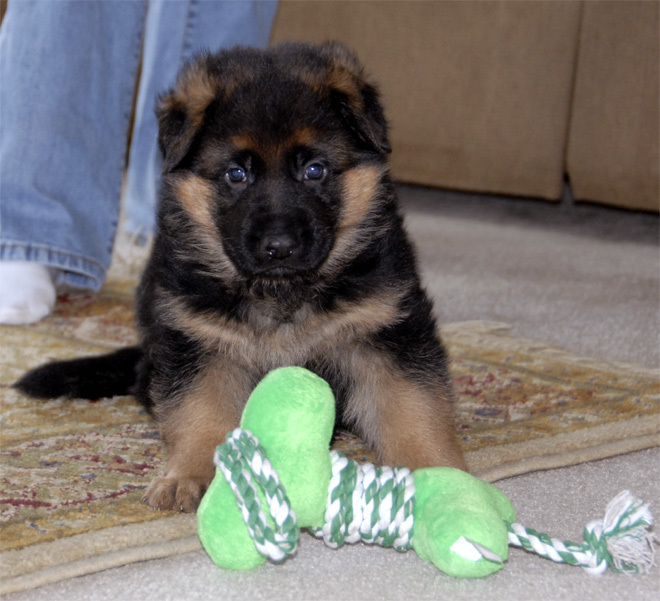 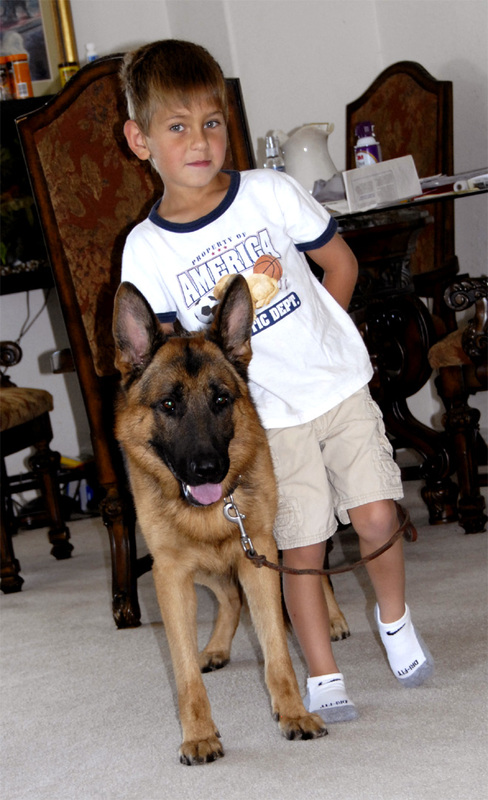 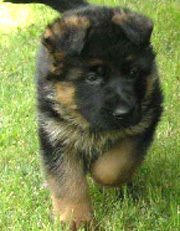 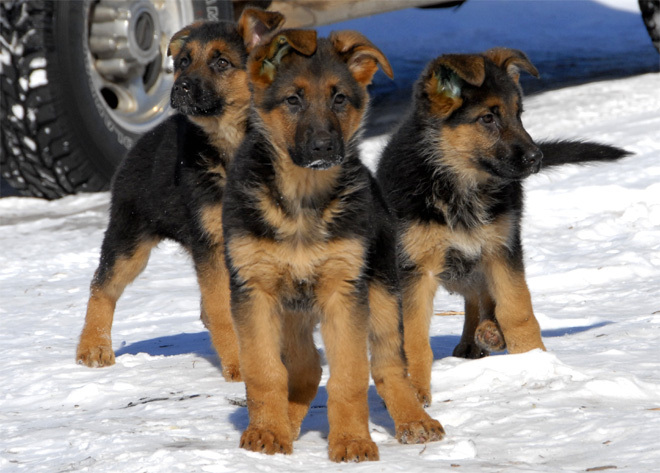 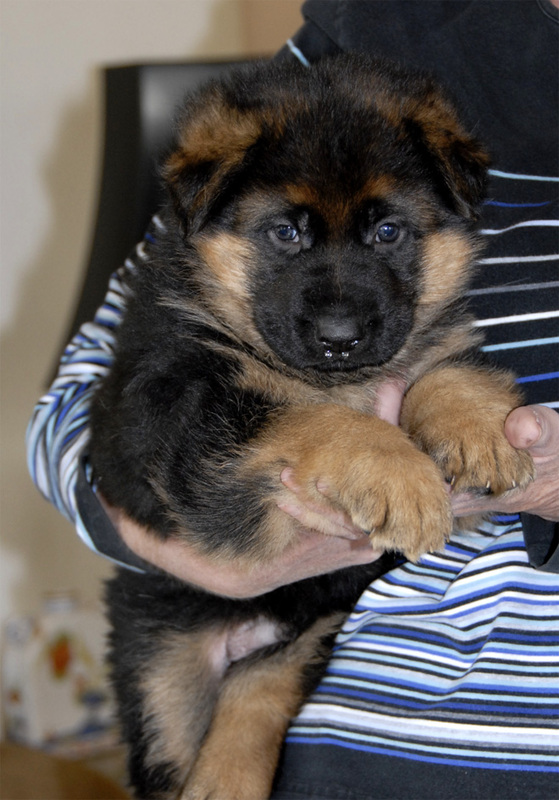 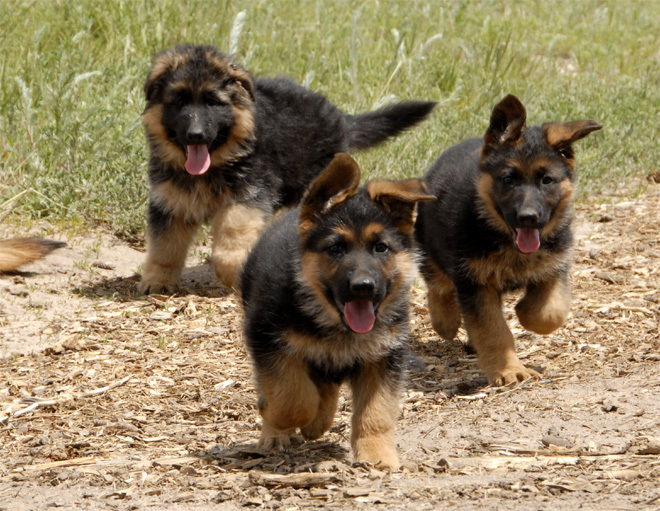 Please view our Portfolio of "World-Class" German Shepherd dogs and German shepherd puppies from our breeding program. 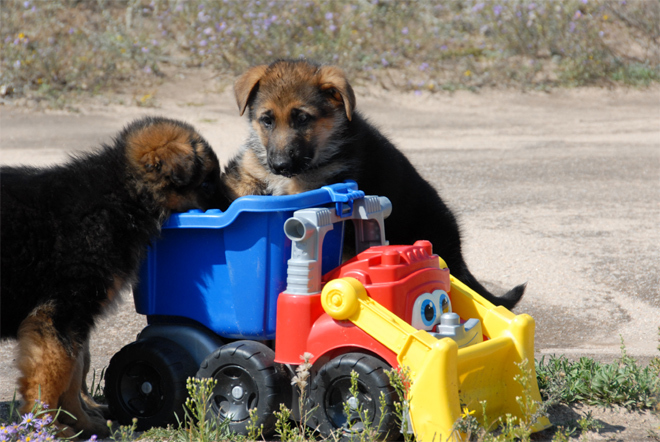 We hope you enjoy our photo gallery.